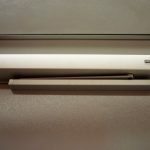 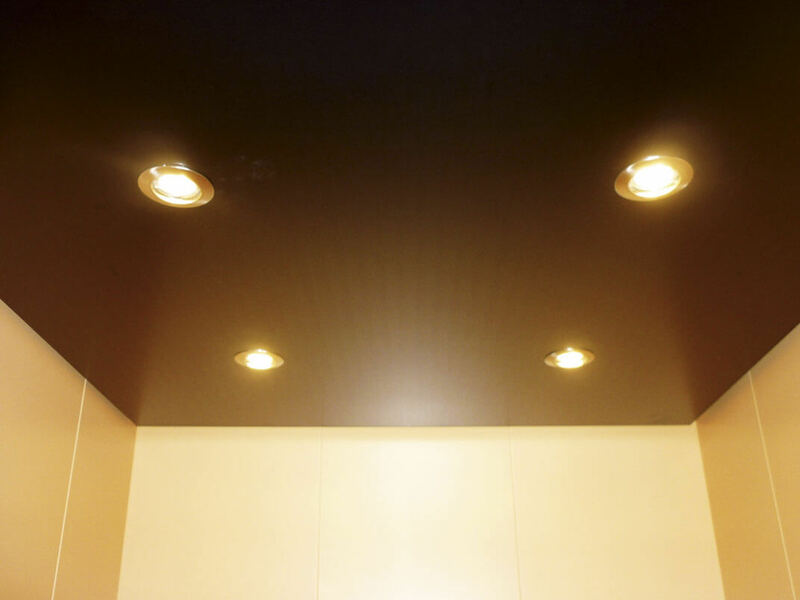 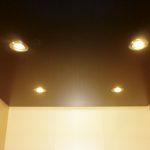 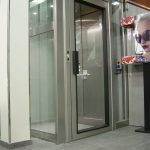 The alliance between comfort and design that covers the essential need and improves the value of your building. 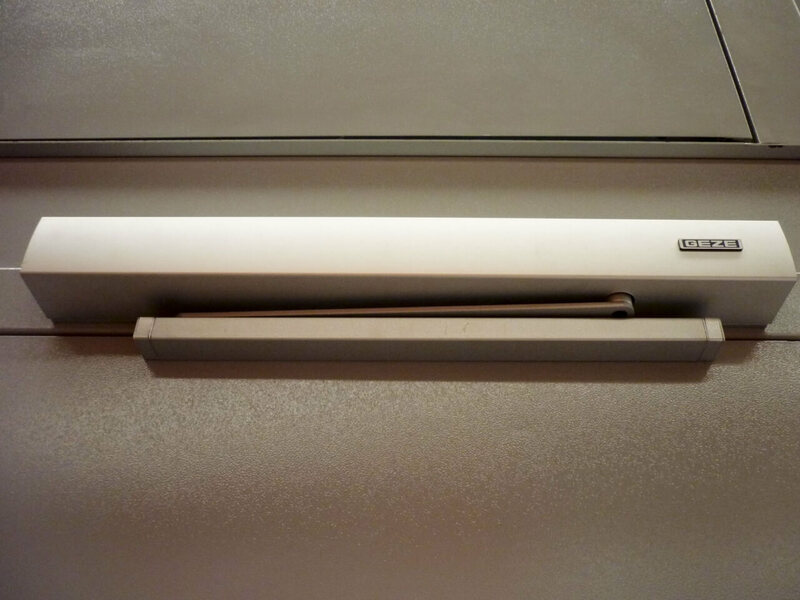 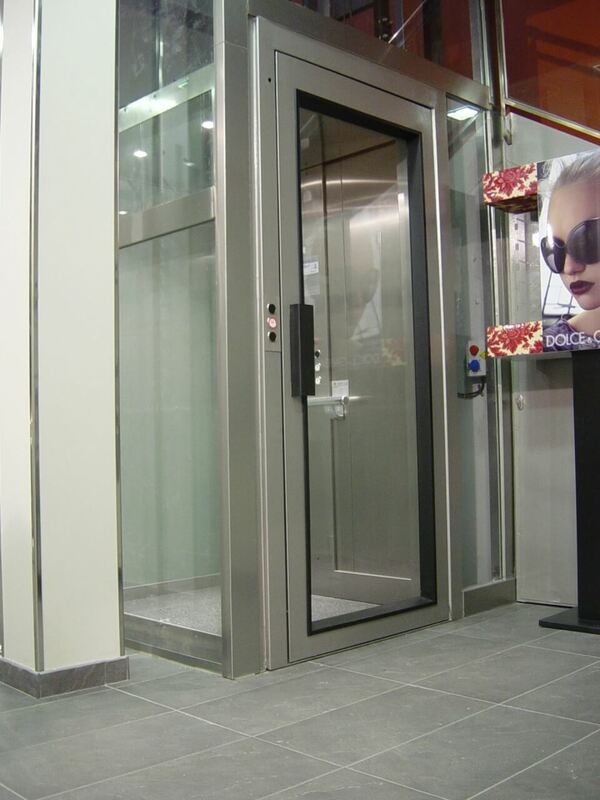 Conceived to be installed at existing buildings and to remove architectural barriers. 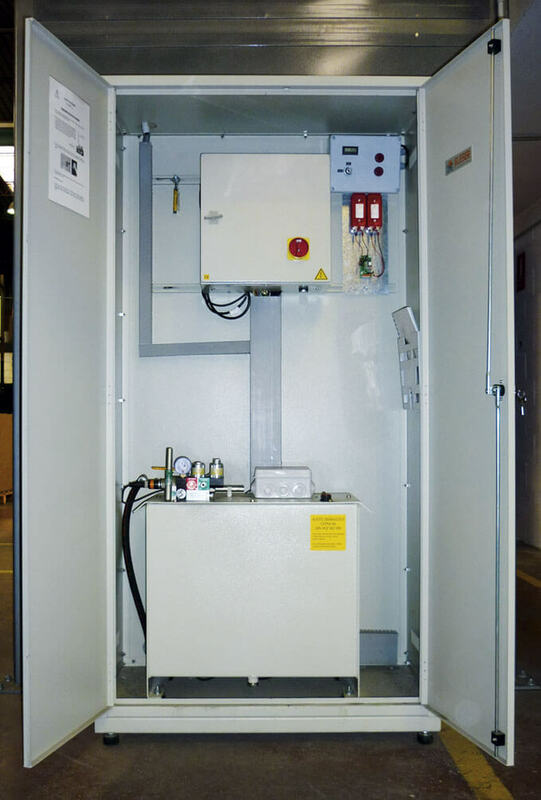 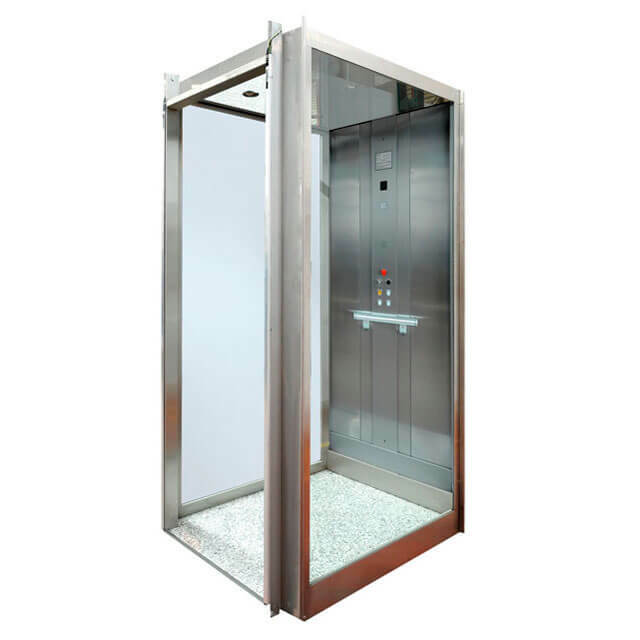 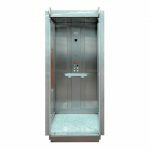 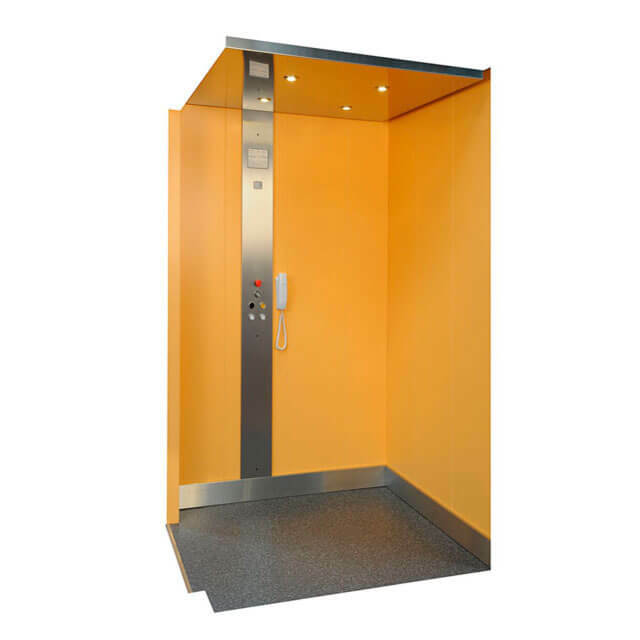 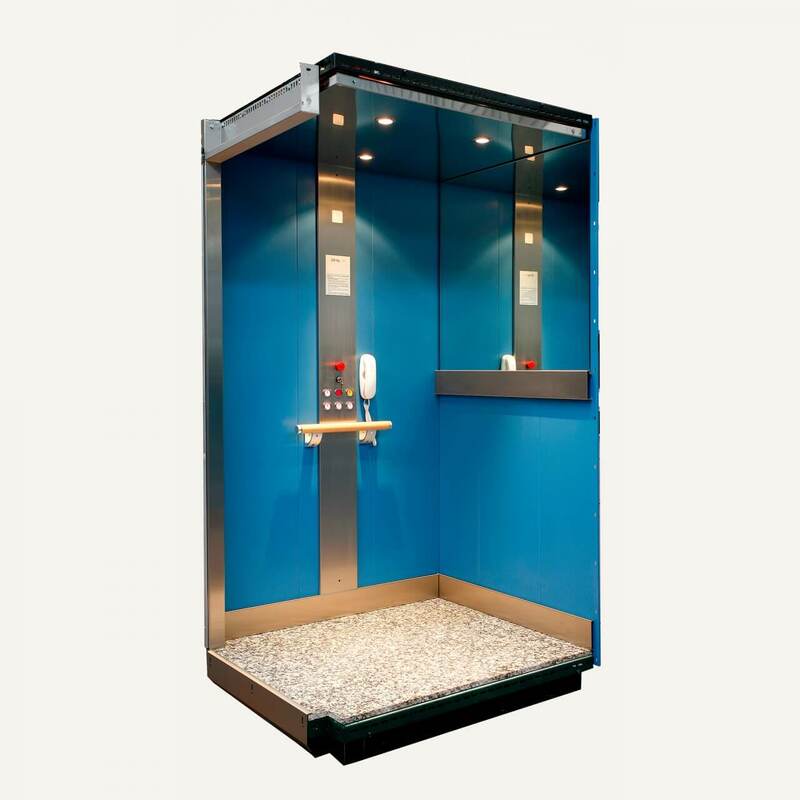 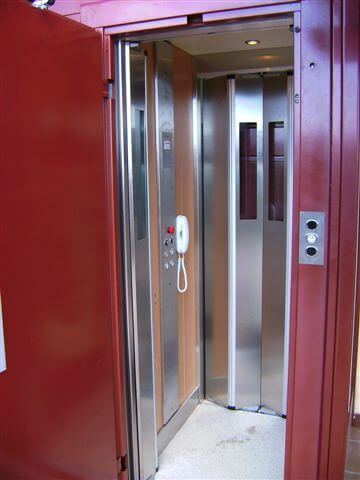 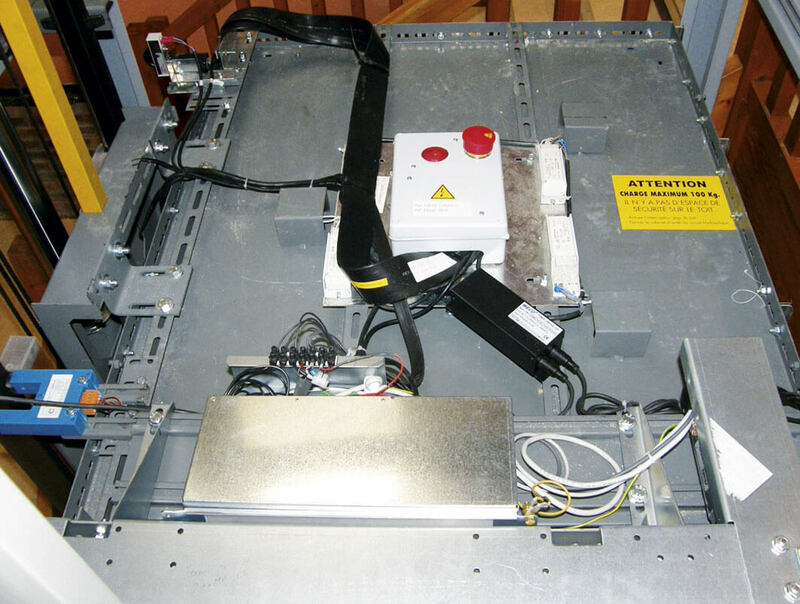 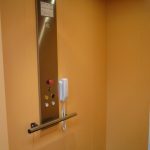 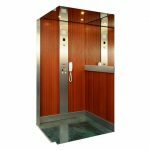 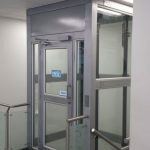 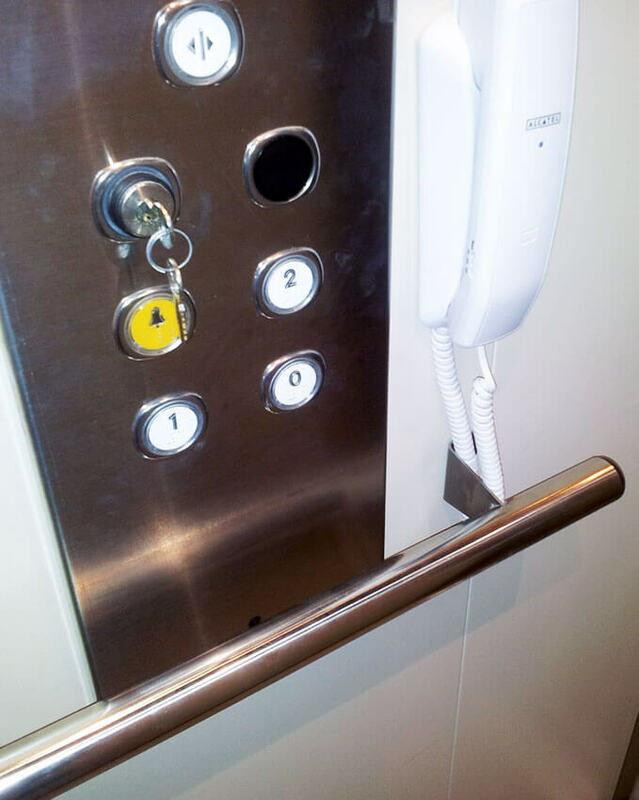 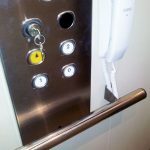 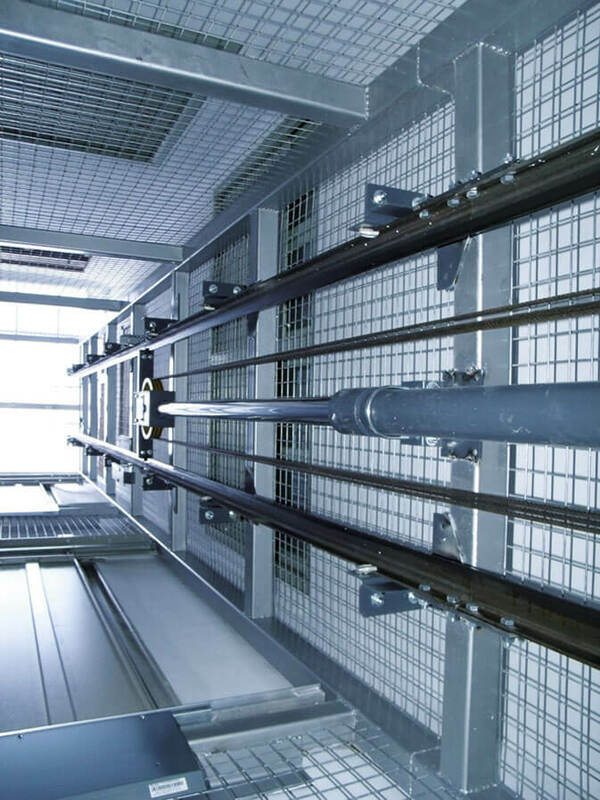 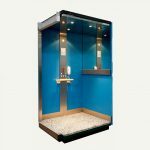 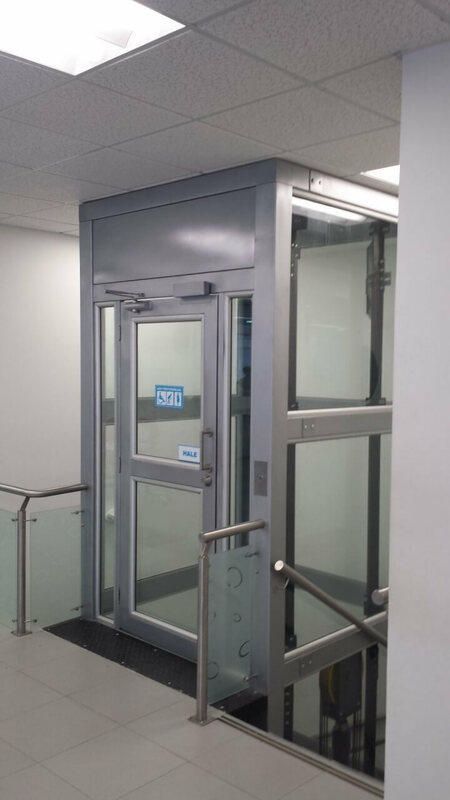 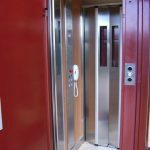 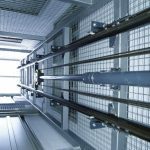 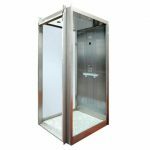 We have created a reliable lift for vertical transportation of people who have to travel short and medium distances. 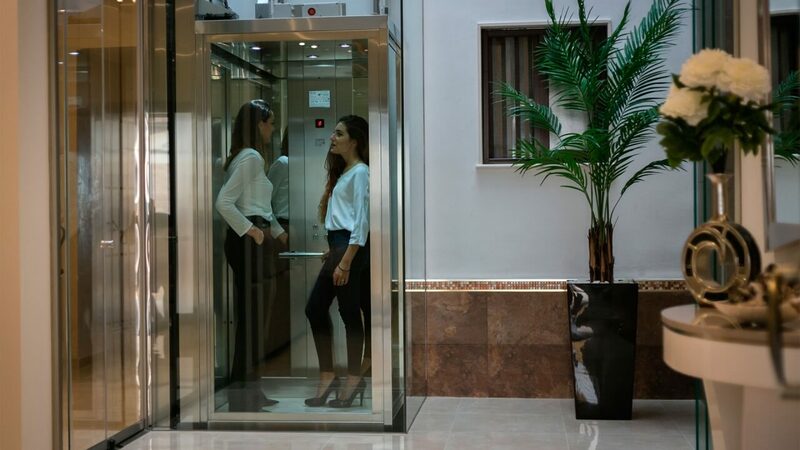 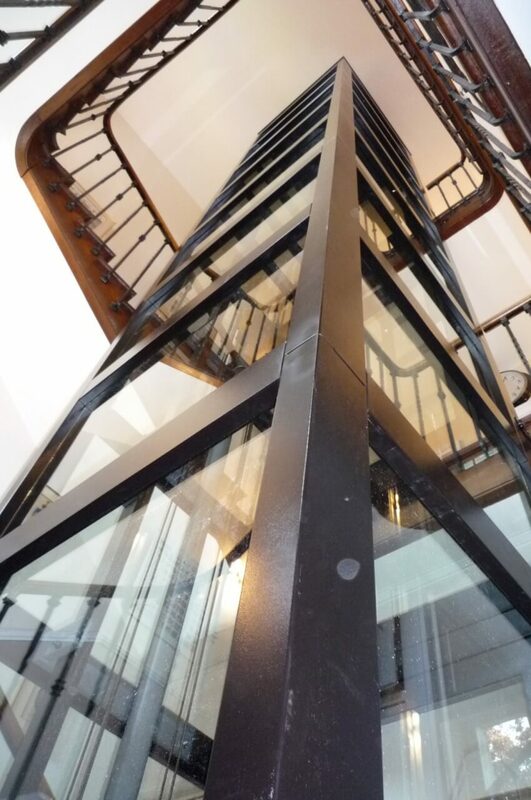 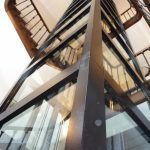 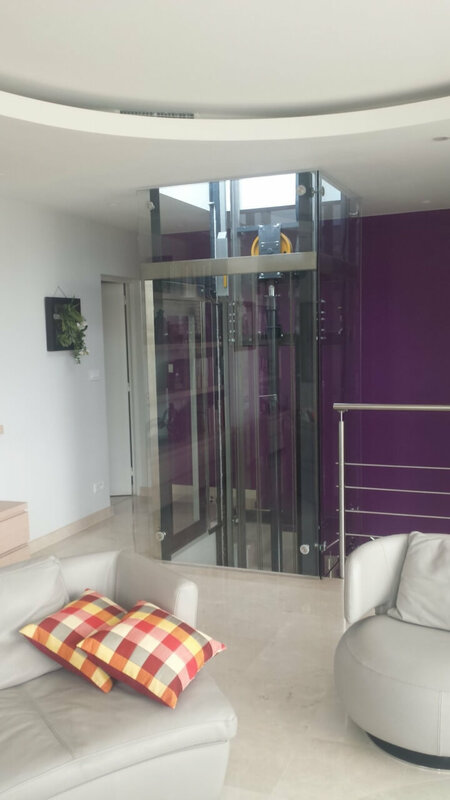 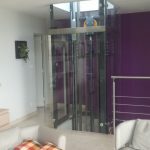 Our elevator is the solution to improve the quality of life at home, at small public buildings, or at reduced size residents associations. 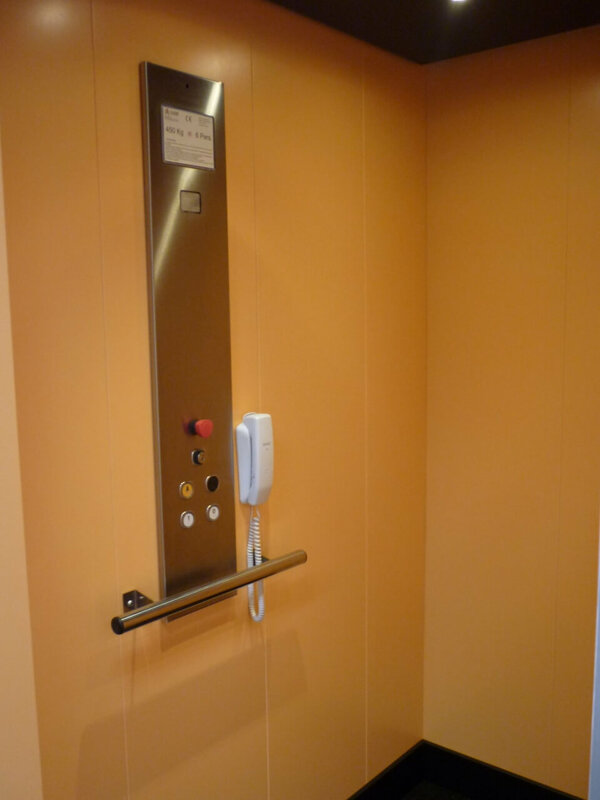 Especially performed for elderly and people with reduced mobility. 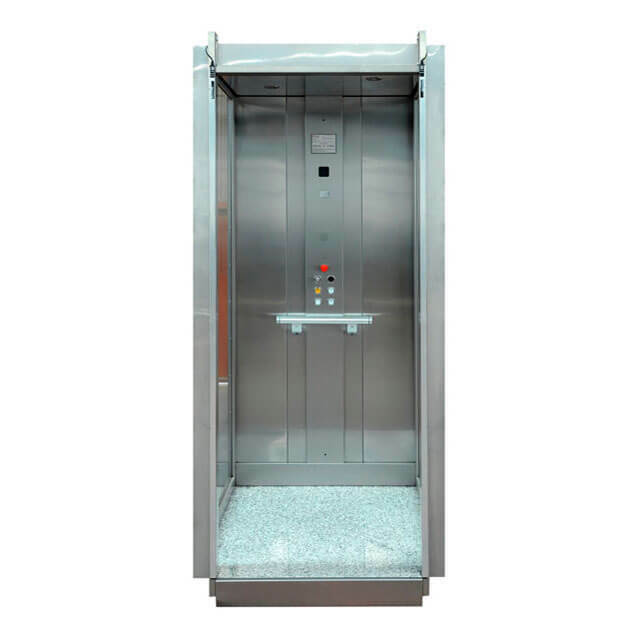 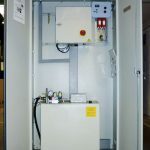 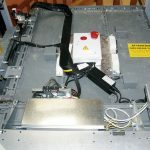 This product has been manufactured according to Machinery Directive 2006/42/EC.